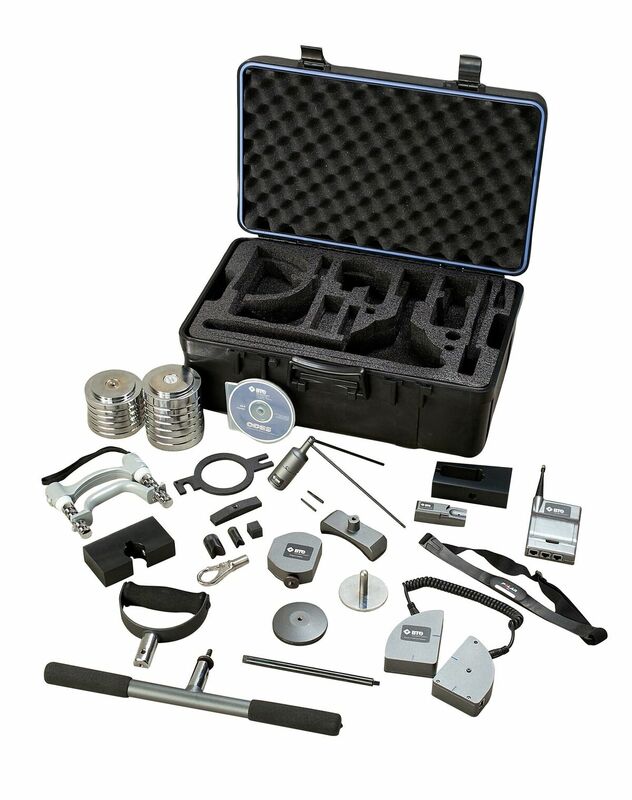 The Evaluator is the most powerful portable solution to help you get started in objective strength testing. This integrated hardware and software solution travels easily in a mobile carrying, case so you can perform on-site functional testing. Visit an employer's workplace. Transport the Evaluator between multiple clinics, or go right to the doctor's offices for an evaluation, to gain additional referral sources. Industry standard pre-programmed protocols include hand grip, pinch grip, digital range of motion measurement, algometer for superficial tenderness, and manual muscle testing and force measurement. All with integrated heart rate monitoring. Evaluator gives you the tools for Baseline Strength Measurements, Functional Progress Analysis, Isolated Joint Testing Orthopaedic Evaluation and Rehabilitation, Sports Medicine. Collect strength measurement data easily and efficiently, with full integration of manual tools -from automated data collection to reporting. We have a library full of additional resources about Evaluator. Access the Document Library now to download more content.